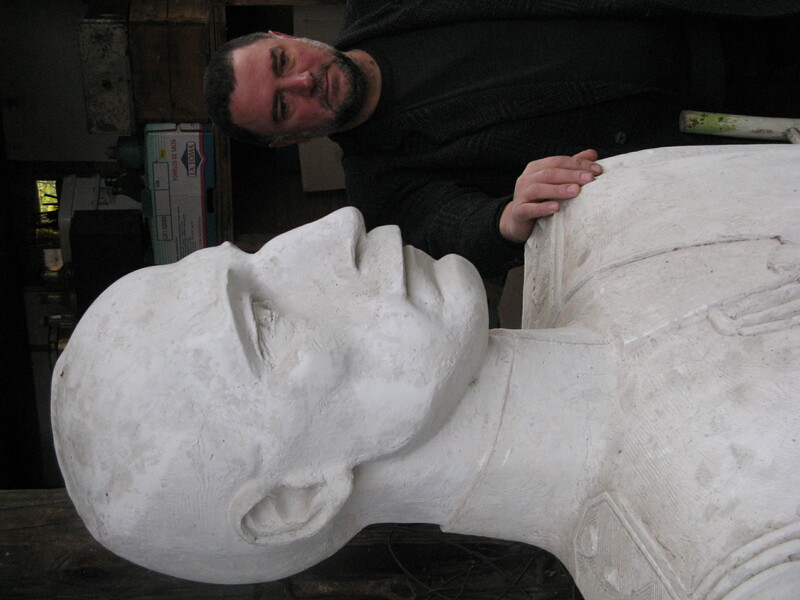 The sculptor Boyko Dzhakerski was born in 1960. 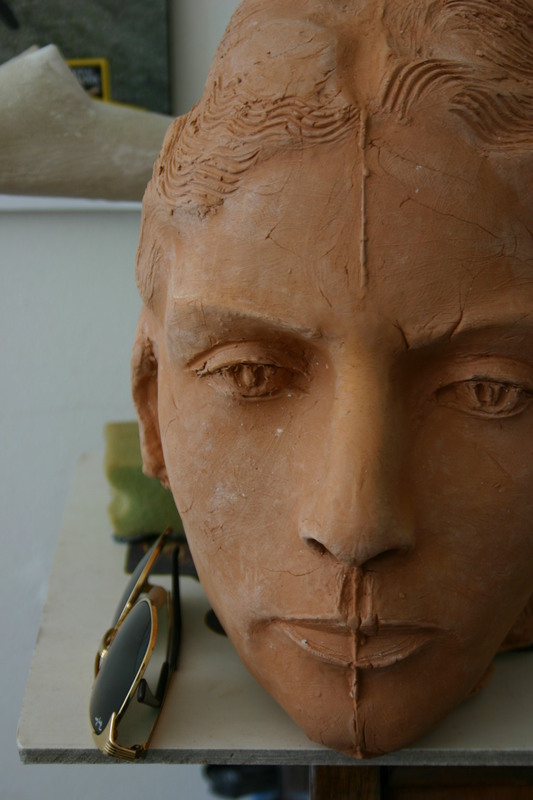 He works as a sculptor of 18 years in the field of fine arts. 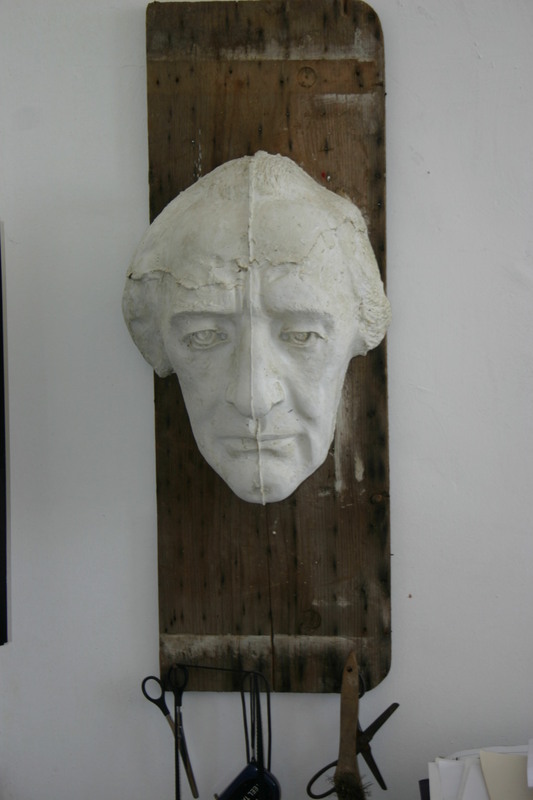 He graduated from the Academy of Arts in sculpture. 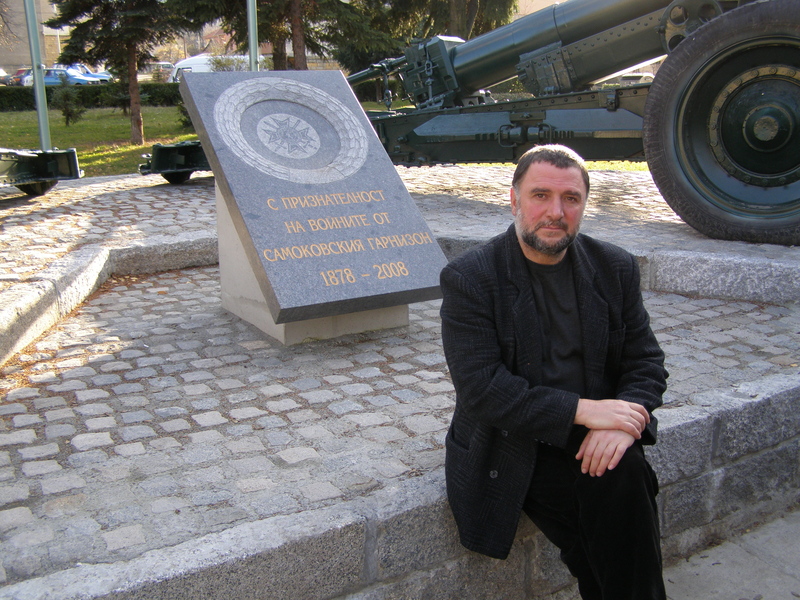 Since 1989 lives and works in Samokov. 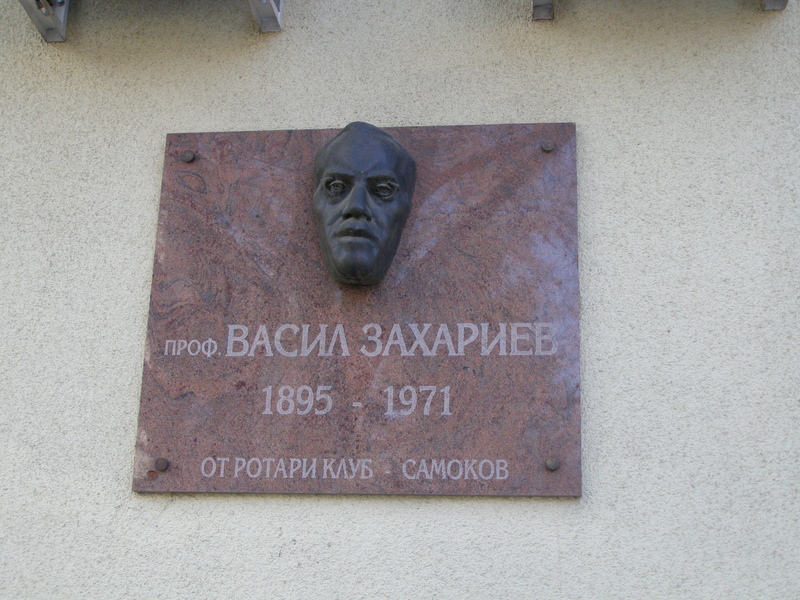 Member of the Union of Bulgarian Artists. 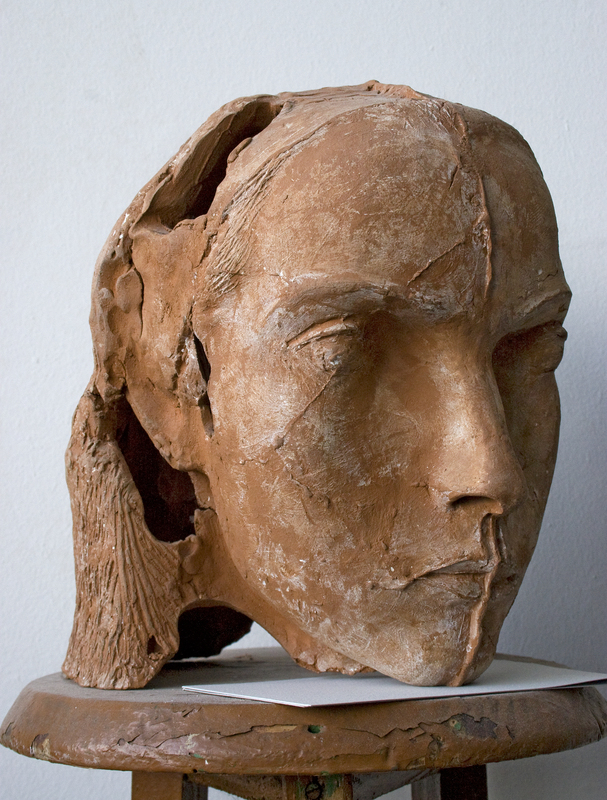 He is working in the field of sculpture, sculptural portrait and compositions. 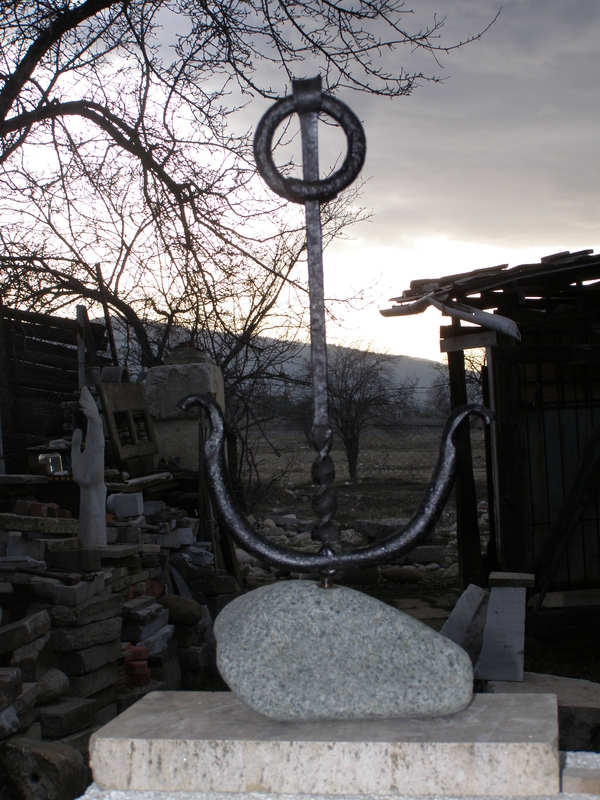 The materials he uses are: metal, stone, wood and ceramics. Participated in many workshops and symposia. 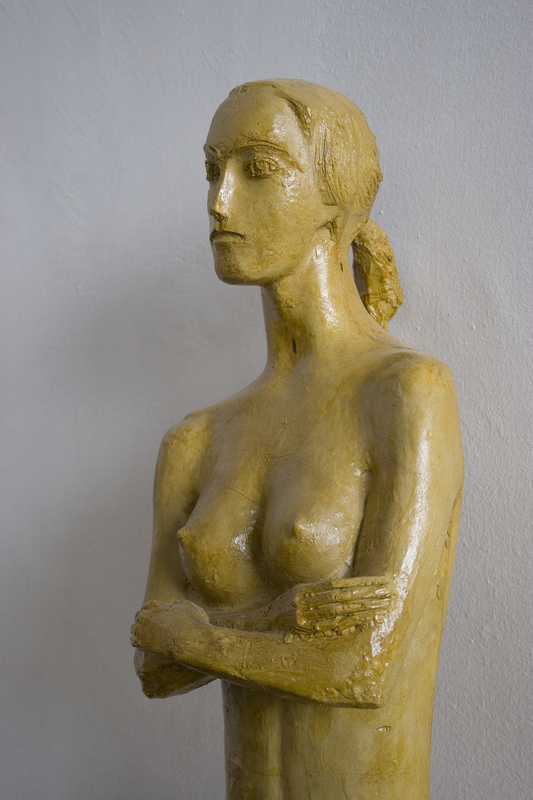 His works are owned by the National Gallery of Art, Samokov Gallery, Municipal Library and private collections at home and abroad. 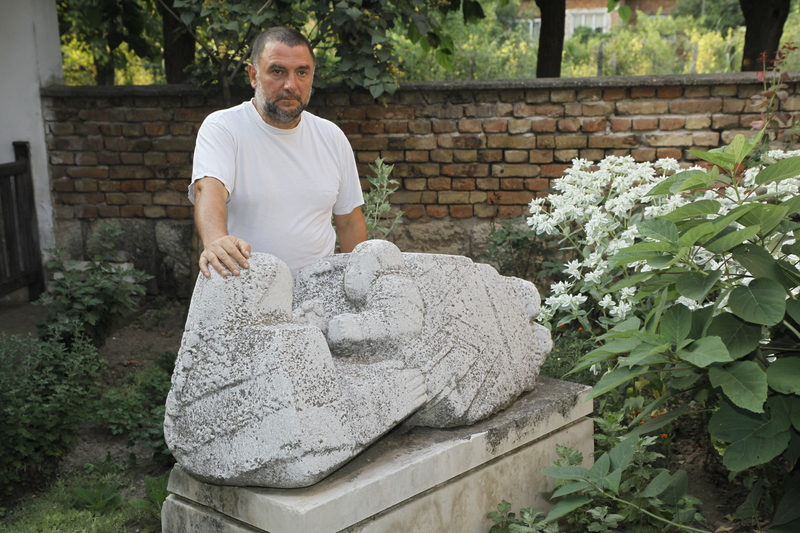 Dzhakerski has realized many sculptures in the urban environment, including the memorial plaque of Vassil Zahariev Nahum Hadjimladenov, bas-relief of Vasil Levski at the entrance of nunnery, and more. 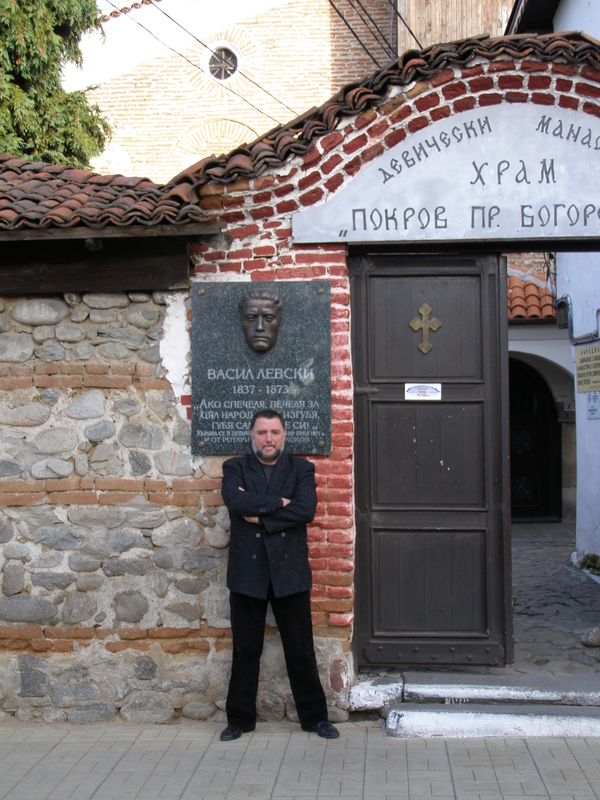 For many years he was a curator at the Art Gallery in Samokov.